In response to demand from the local fans of the third edition of ULTRA South Africa, event organizers confirm they will be adding an extra date to the Cape Town leg of the 2016 festival, and will also introduce camping for the first time. In another massive announcement for Africa’s largest electronic music festival, it is now revealed that the Cape Town event will be returning to The West Coast Ostrich Ranch following original plans released earlier this year to relocate the event to The River Club, Cape Town. Please note: These prices are not inclusive of camping. Full camping details will follow in the coming weeks. VIP Table booking information will be open soon. Prices will be available on enquiry and available exclusively to those that have bought VIP tickets. Buy Now and Pay later: in partnership with Mobicred you can now pay of your tickets over a 12 month period. Go to mobicred.co.za/nutickets/ to apply for your account and for more information. 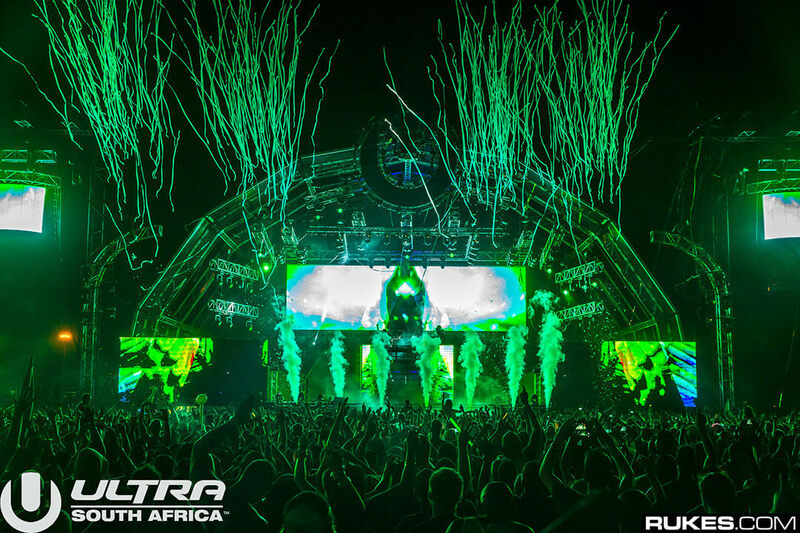 Follow Ultra SA on Facebook and Twitter for real-time updates on artists, tickets and camping, and for those that haven’t yet, relive the breath-taking thrills of ULTRA South Africa by watching the stunning 2015 after-movie. In 2014, the ULTRA and ULTRA WORLDWIDE brands continued to push the boundaries, bringing an unparalleled combination of cutting edge production and the world’s best electronic acts back to previous strongholds and new frontiers across the globe. With its most recent new festival editions breaking records in JAPAN in September 2014, SOUTH AFRICA in February 2015, KOREA in June 2015 and CROATIA in July 2015, and with the addition of the many new ROAD TO ULTRA events, the ULTRA brand has now united NINETEEN COUNTRIES across FIVE CONTINENTS worldwide.